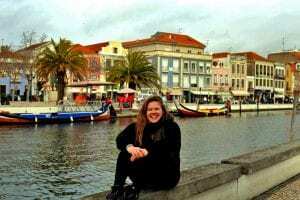 Emily studied in Portugal on the CIEE: Lisbon, Language and Culture Program. Study abroad is one of the best decisions you could possibly make in your undergraduate career. The most important factor, in my opinion, in studying abroad is the fact that studying and living in another country outside your own opens your eyes to other perspectives and cultures. It challenges you to remove your own “cultural lens” from your own country in order to experience a new culture and country that is different and outside your own. My only main fear was that I would have a hard time focusing on my studies and keeping good grades living in a new city with so many places to explore. However, I constantly reminded myself that I was there to learn in any and every way, which included inside the classroom as well as outside, and that it was important to study and work hard. CIEE Lisbon, Portugal was a perfect place to study abroad for my educational goals here at Penn State. I am a double major, double minor in Global and International Studies, Latin American Studies (majors), Psychology and Portuguese (minors). 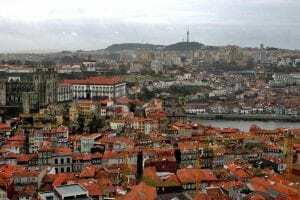 Studying abroad in Portugal gave me great global and international opportunities in gaining a deeper understanding of the country of Portugal as well as the continent of Europe (a place I’ve never been to). 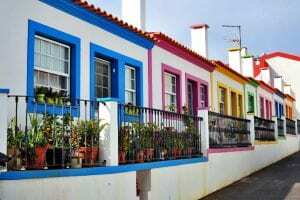 My main interest in studying abroad in Portugal specifically was in studying further the Portuguese language. There are some significant differences in the language cross-culturally, which I wanted to be exposed to. I have also concentrated a majority of my Latin American Studies in the country of Brazil and wanted to be able to make cultural and historical connections to both of those places– specifically through language. One of the most important things that I learned while being abroad is the importance of learning the host language. Language is one of the fundamental ways that people connect. I noticed whenever I would be at a restaurant and would choose to order in Portuguese, despite the fact that the waiter spoke both English and Portuguese, they would always be much more responsive to me, compared my other colleagues who would order and ask for things in English. 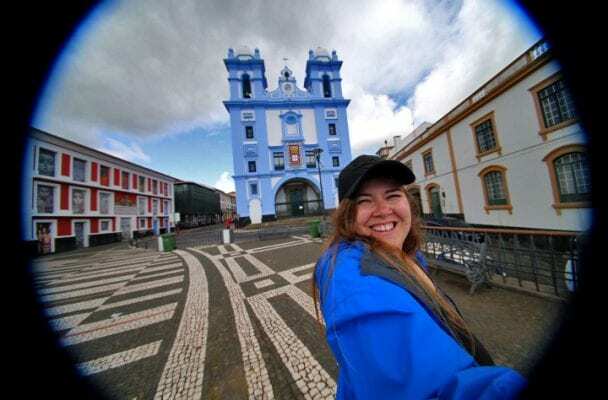 I have had many conversations with locals about how much they appreciate and feel connected to foreigners who actually try to speak their language, no matter how much they might mess up. Although this might not be a universal thought for all countries and cultures, I felt that it went a long way with the Portuguese. It also reminded me about how amazing it is that I can speak another language, because for years I always thought it was too hard for me and that I was incapable of doing so.